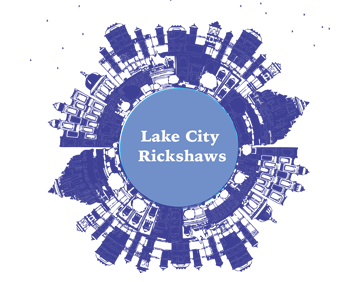 Patronize the LAKE CITY RICKSHAWS. 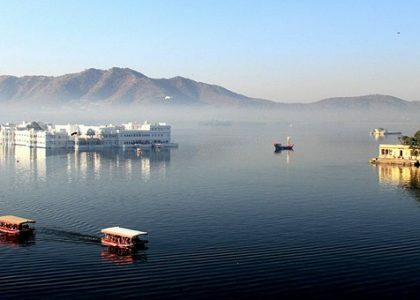 The city of Dawn, Udaipur is a lovely land around the azure water lakes, hemmed in by the lush hills of the Aravalis. 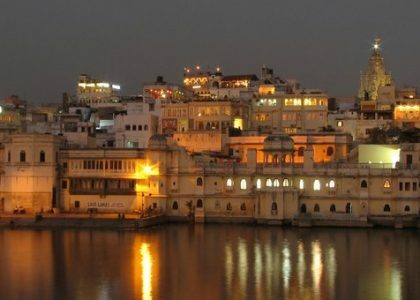 A vision in white drenched in romance and beauty, Udaipur is a fascinating blend of sights, sounds and experiences – an inspiration for the imagination of the poets, painters and writers. 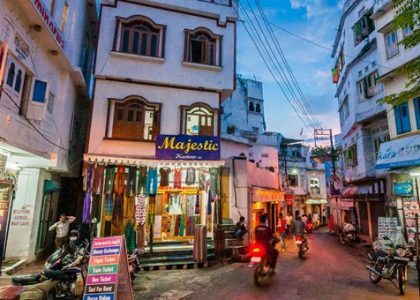 Its kaleidoscope of fairy-tale palaces, lakes, temples, gardens and narrow lanes strewn with stalls, carry the flavor of heroic past, epitomizing velour and chivalry. 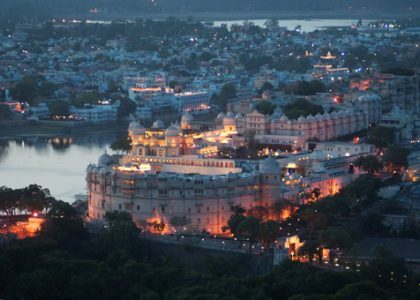 Experience the legacy, culture and Historical sites of Mewar Jewel- Udaipur, through our beautiful E-Rickshaw rides, enjoy a luxurious meandering drive in the old city and be a part of a unique initiative to improve livelihood opportunities for the women of the city. 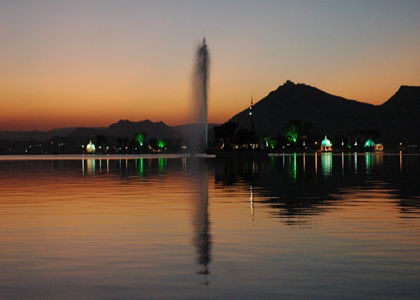 The Lake City Rickshaws draw their design inspiration from the royal baghis, fitting in itself a stylized collapsible canopy, ergonomically designed seats, mechanical improvements for greater safety, city maps, guidebooks, mobile phone charging station, water bottle/ newspaper holder, locker and so on. 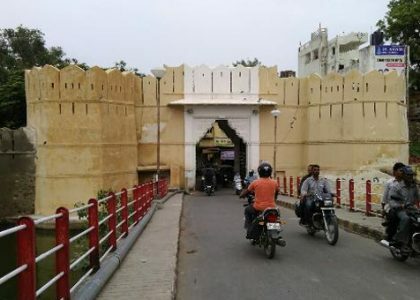 These eco-friendly e-rickshaws are driven by smart, enthusiastic and well trained women professionals, from the low income households of Udaipur. 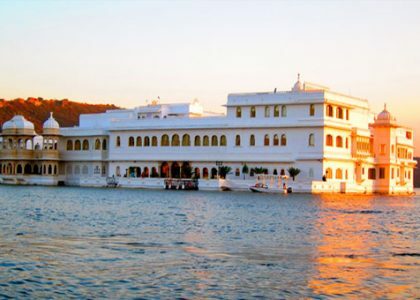 Most popular, especially for those on their first visit to Udaipur, this 3-4 hours tour takes you through a leisurely ride across the narrow by lane of city and includes stops at the most prominent tourist locations. 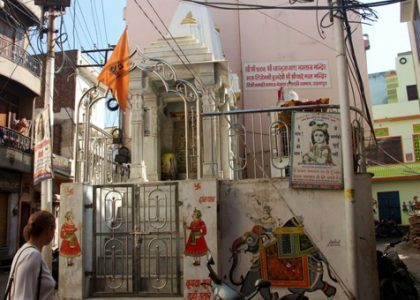 After pick up from your Hotel or any suitable place, you’ll be whisked off to the magical Ghanta ghar via Hathi pole and Moti chotta. 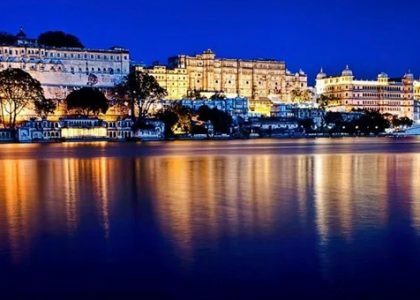 Admire the charm of old city market and proceed to beautiful City Palace of Udaipur, Bagore ki haveli, Gangaur Ghat, Pichola Lake and Vintage Car Museum. 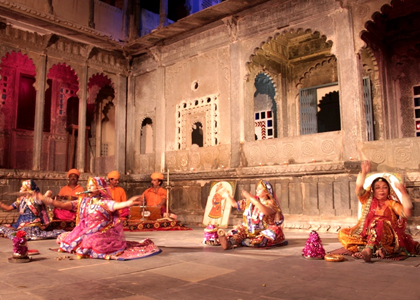 Ideal Tour Timing: 9 am – 12 noon / 1 pm – 4 pm. Timings can be customized as per your preference. 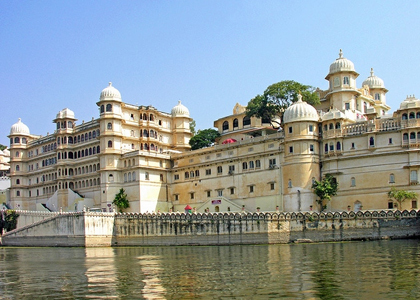 A unique tour specially designed for those who are on short vacation’s, this 5hrs of tour takes you on a journey where you can explore the medival charms of Udaipur in a single day, admire the beauty of City Palace, Bagore ki Haveli, enjoy the beauty of old city on the lovely land around the azure of Pichola and Fateh sagar Lake, make memories more beautiful while witnessing the unique craft and Architecture at Shipgram and Sahelio ki Bari. Ideal Tour Timing: 9 am – 2 pm noon / 12 pm – 5 pm. Timings can be customized as per your preference.